Hello from the “softer side” of Radio Meltdown! I thought I could tell you a little bit about myself and about the music I enjoy. Music and I have been constant companions since my mother took my hand, at age five, and said, “Today we start piano lessons!” I am possibly one of the few young piano students whose parents had to ask her to *stop* practicing! I started singing in choirs when I was six! So of course my major at college was music! I am a fan of so many styles of music and actually am shocked when people want to say they don’t listen to a certain style. There is so much good music out there in all styles! 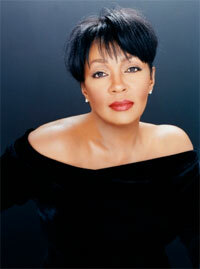 Anita Baker: Oh my goodness! Such luscious vocals. Sensual, sweet, her voice simply takes on a lyric and wraps it round you. She’s categorized as jazz, and on occasion R&B. She is sinfully soulful, and an absolute treat to the ears. 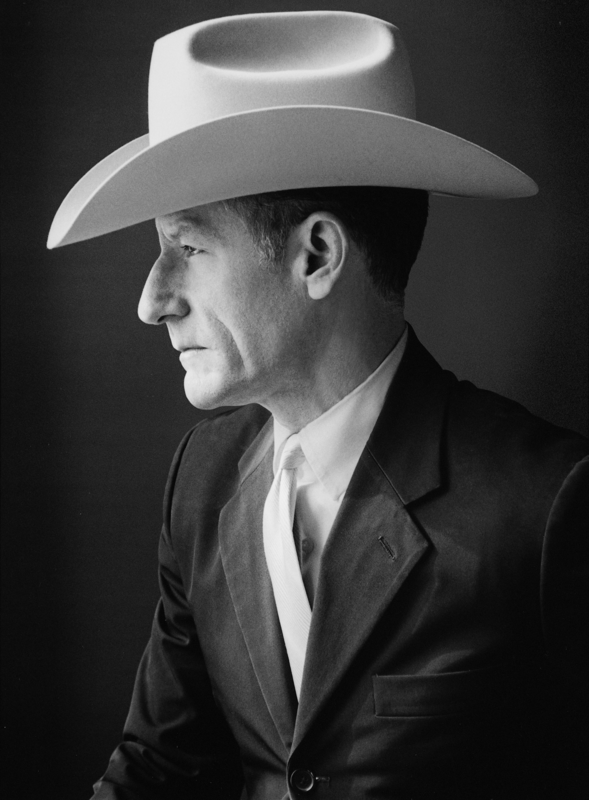 Lyle Lovett: So many say “everything but country” and I just want to have a hissy fit! There are so many good country musicians. Yes, it’s a style thing, but when you listen to Lyle you are not only listening to superb musicians, but a man of intelligence and wry humor. The lyrics always make me smile, ranging from the whimsical “Penguins” to the nostalgic “South Texas Girl” to the gospel of “Church” to the jazz influenced “She’s No Lady”. He covers blues, pop, big band, and Texas swing with equal ease. Put aside preconceived notions and give Lyle a try. He’s been called a musician’s musician and deservedly so! 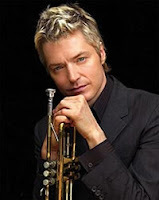 Chris Botti: Simply one of the best jazz trumpeters. 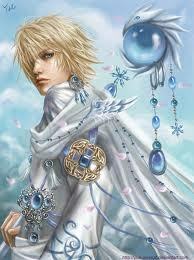 His renditions of classics like “No Ordinary Love” or “Venice” could make me just weep for the sheer beauty of the line. I have been asked to do a review of his new album, “Impressions” and am so looking forward to introducing his gorgeous music to a whole new audience. So, these are three of the “softer side” you may hear. You may also hear things that are not so “soft” but then I appreciate diverse musical styles. Each DJ brings his or her own unique musical perspective. That’s what’s so great about internet radio. It’s personal. 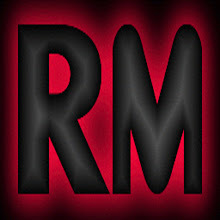 I invite you to tune in and join me, and all the other great Meltdown Djs and let us offer you some old favorites, and something new to try!